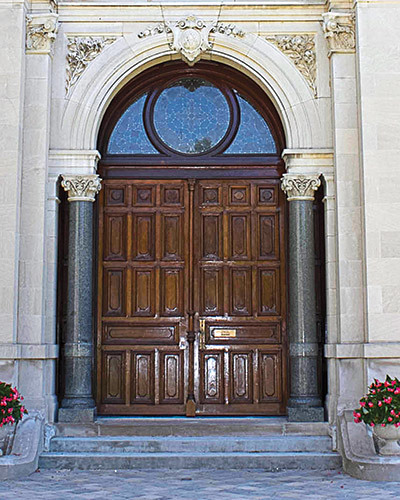 It’s an exciting moment for the Sisters of Providence. 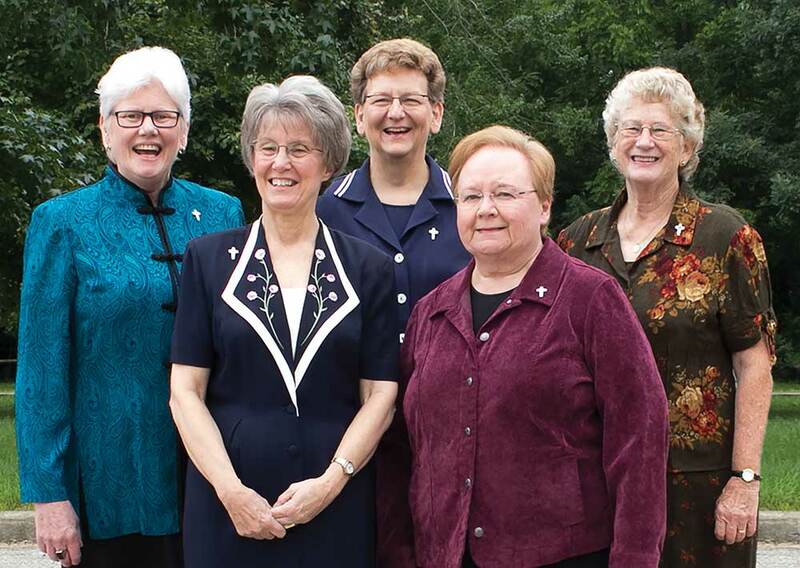 Every five years, the sisters hold a General Chapter, the highest governing body of the Congregation. General Chapter 2016 ran from June 26 to July 5. 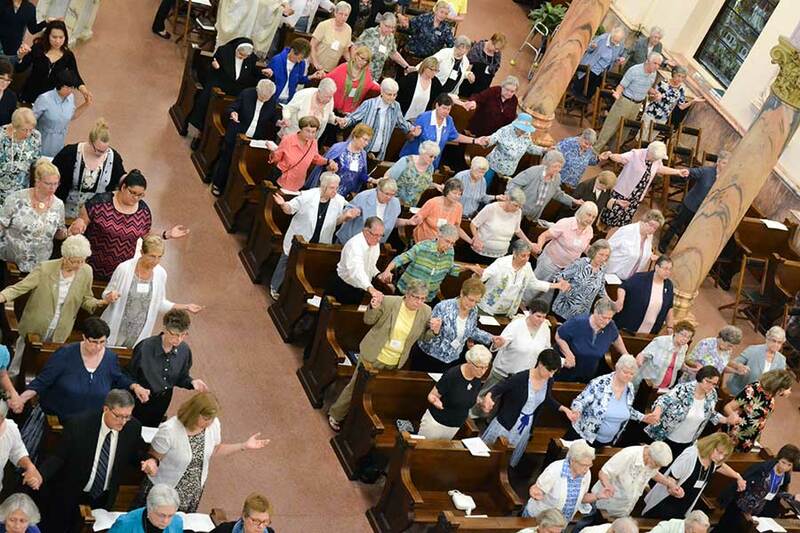 Sisters gathered at Saint Mary-of-the-Woods to pray and enjoy one another’s company. They chose their leadership and set direction for the Congregation for the next five years. In this issue of HOPE, you will find the document that came out of this Chapter meeting. It sets forth priorities for the next five years. 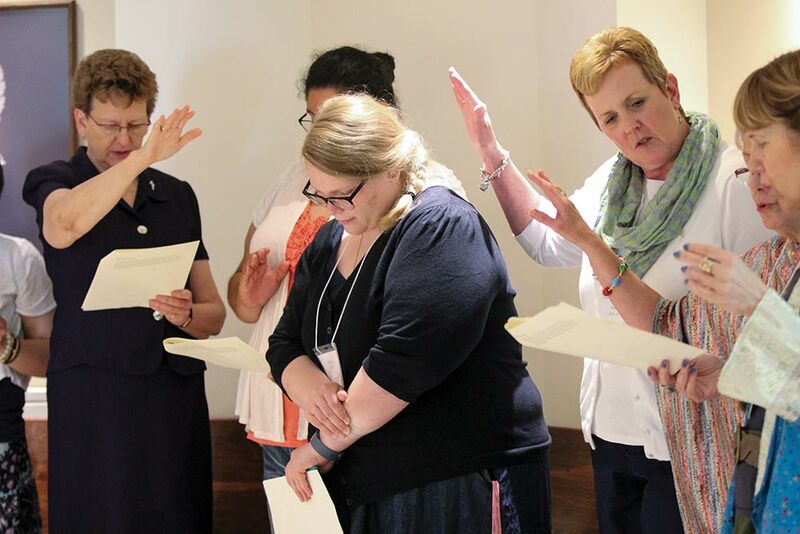 Throughout this issue of HOPE, we will attempt to give life to this document and what it means for the Sisters of Providence as a Congregation, and for you as our partners in the mission. Meet the newly elected leadership team. 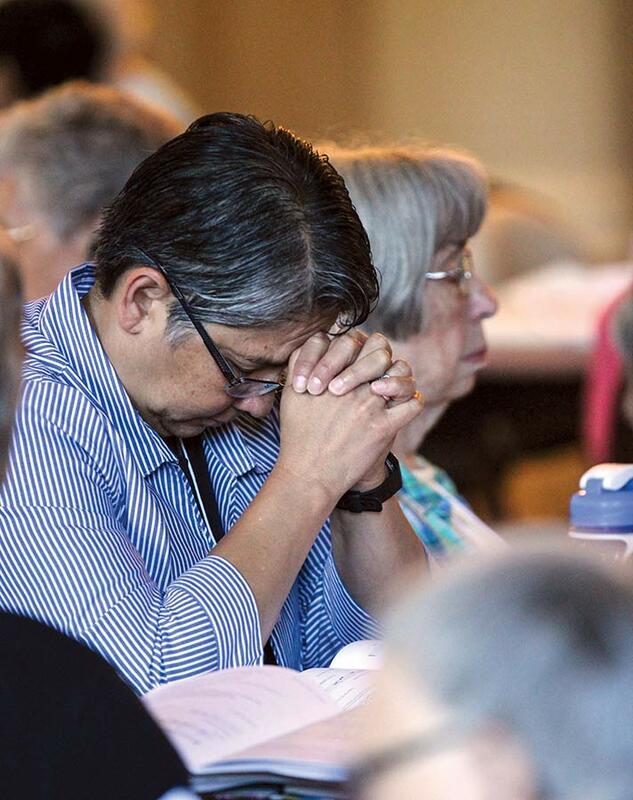 Read about the practice of contemplative conversation. Find quotes given during Chapter reflections. And, hopefully, you will be able to see just how important your part is in this mission of Providence that allows all of us together to take God’s healing love to a world in need. Sister Dawn Tomaszewski was elected general superior. Sister Lisa Stallings was re-elected vicar. 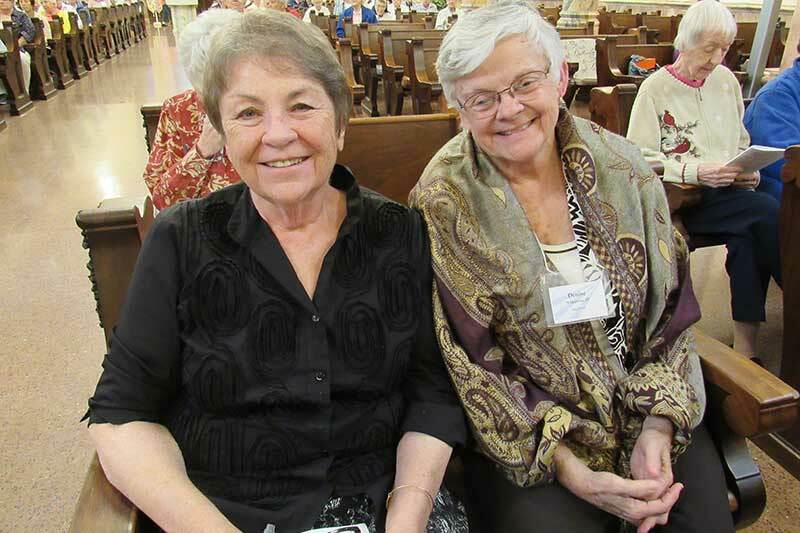 Sisters Mary Beth Klingel and Jenny Howard were re-elected and Sister Jeanne Hagelskamp was elected to the council. 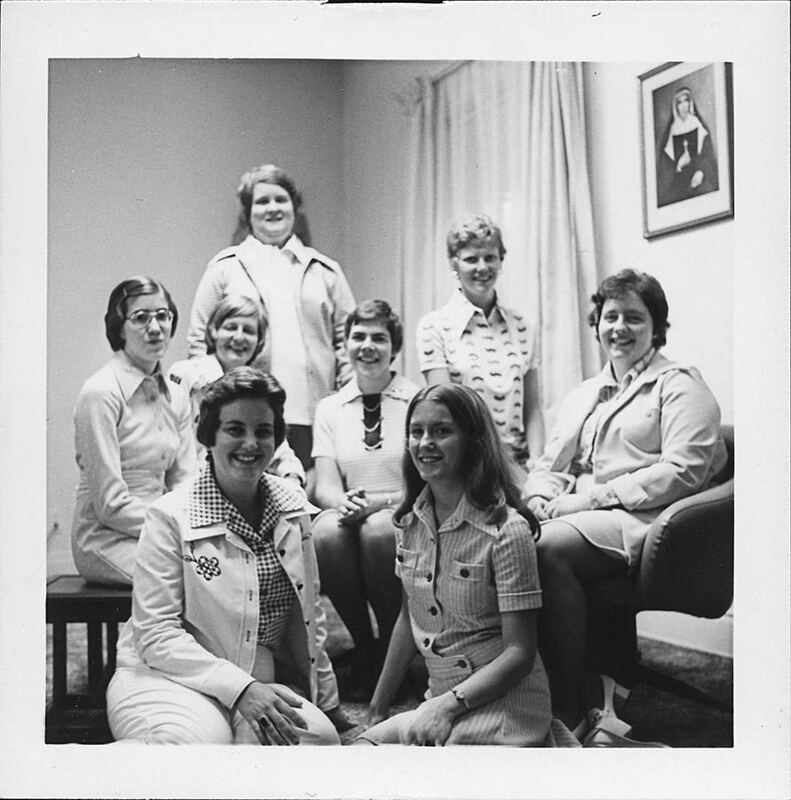 Sisters Dawn Tomaszewski, Jenny Howard, Jeanne Hagelskamp and Lisa Stallings all attended Saint Mary-of-the-Woods College at the same time. “Music was probably what drew us together,” Sister Dawn said. 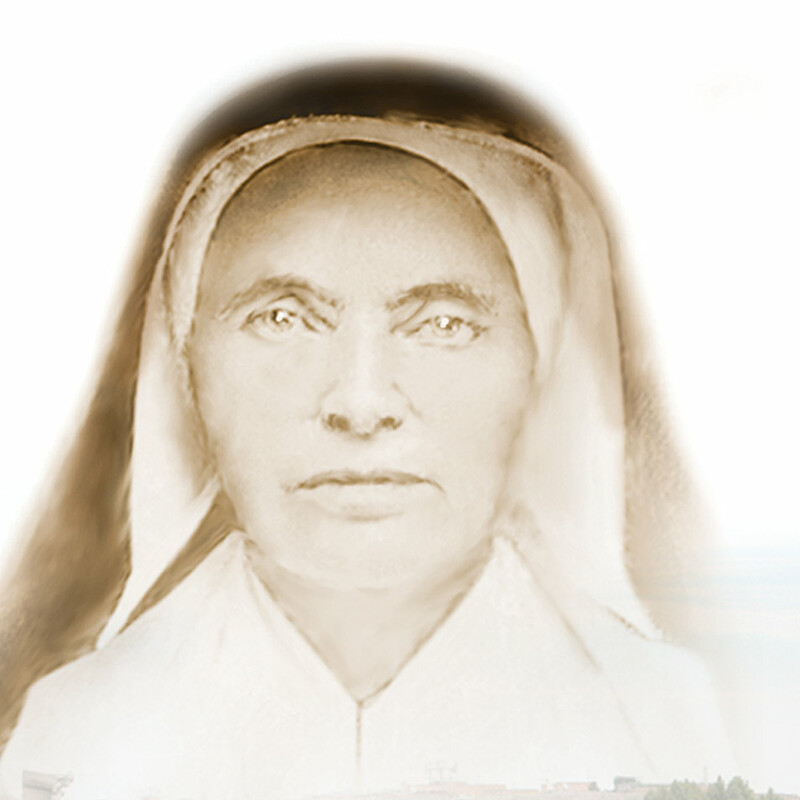 “Something I often say about my relationship with the Sisters of Providence is that I cannot stray too far from who I am when I am with them. They keep me grounded, keep me real. The conversations at Chapter, both about the future and the past, were not only relevant to the identity of the Congregation. 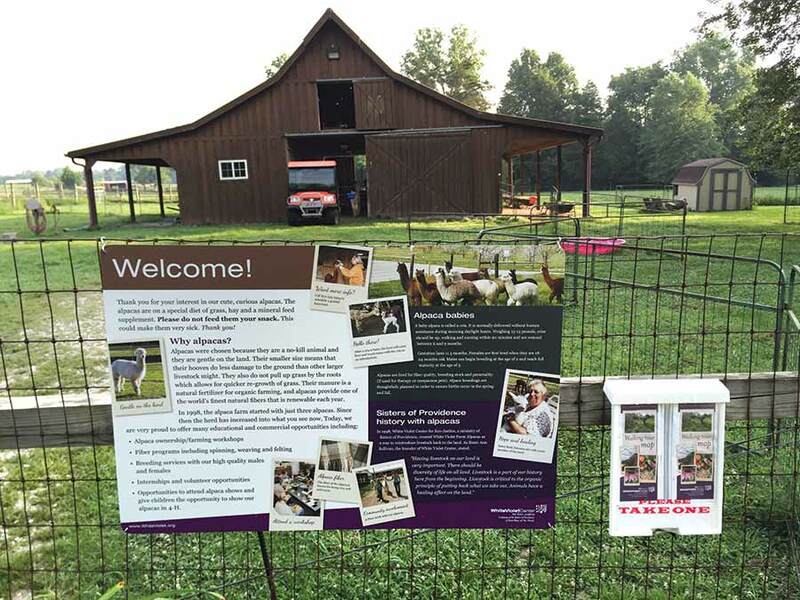 They spoke to who each of the attendees were as individuals as well as to who we are all together as community,” writes Providence Associate Kaitlyn Willy. 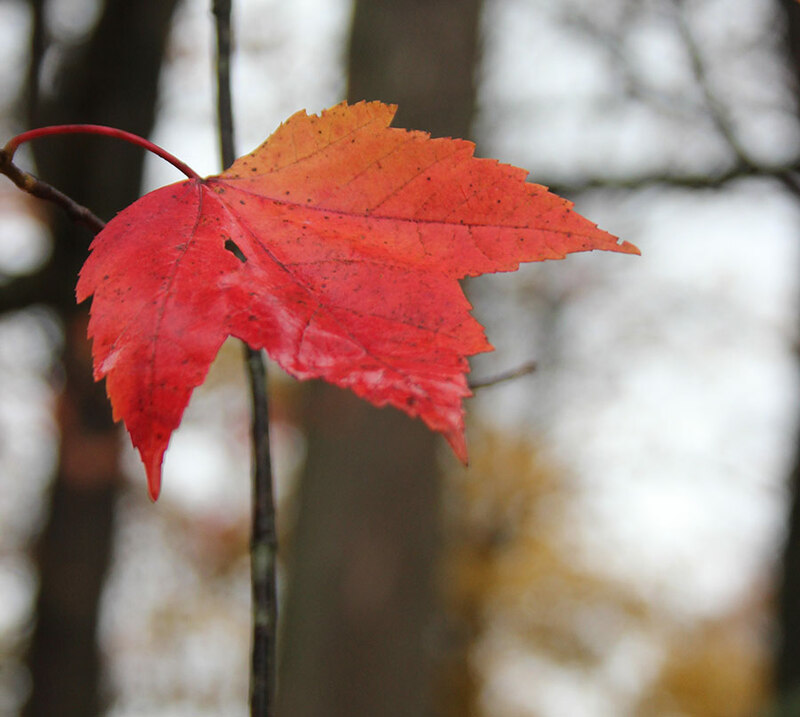 We do not want to lose our presence to each other nor our sense of Saint Mary-of-the-Woods as home,” writes General Superior Sister Dawn Tomaszewski. 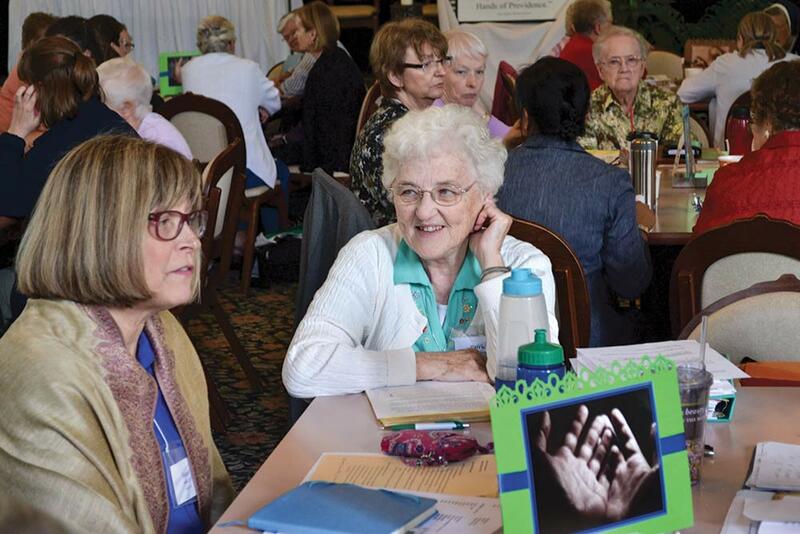 Before discerning a focus, sisters and associates gave input on their priorities. Six key justice issues emerged: environment, human trafficking, immigration and refugees, anti-racism, women’s issues and nonviolence. Still … there was a clear desire for focus. Who doesn’t ponder a problem or give deep thought to a decision, sometimes asking God’s guidance without even realizing it? We will commit to those ministries which best respond to the needs of the time and can be realistically sustained. 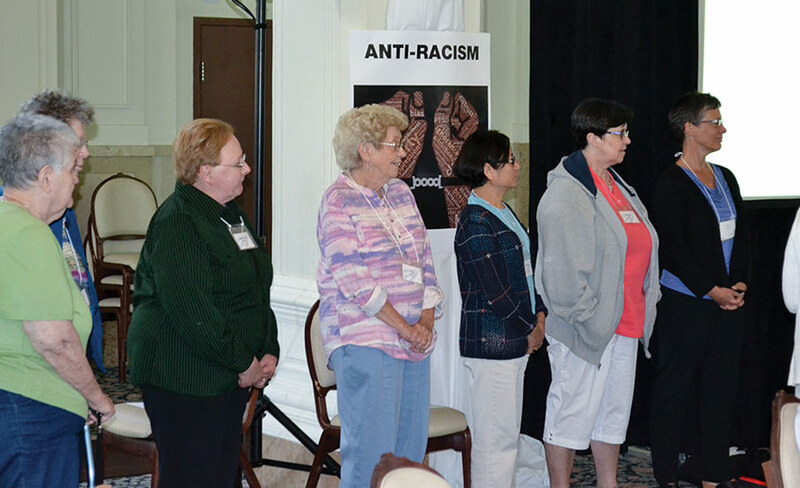 For 20 years the Sisters of Providence have been living out their dedication to environmental justice through their White Violet Center for Eco-Justice ministry at Saint Mary-of-the-Woods, Indiana. Here is a list of 12 things you may not know about White Violet Center for Eco-Justice.